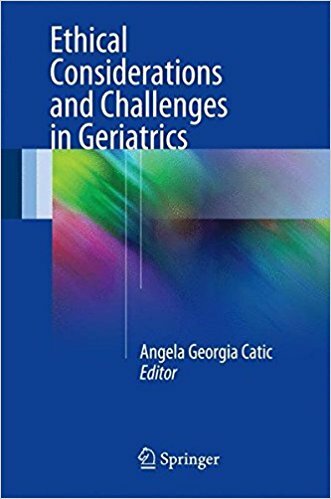 Integrative geriatrics is a new field of medicine that advocates for a whole-person, patient-centered, primarily non-pharmacological approach to medical care of the elderly. 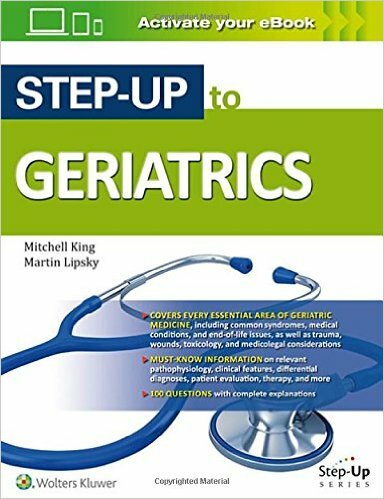 Most current geriatric practices overprescribe medications and procedures and underutilize non-pharmacological, low-cost, high-touch methods. 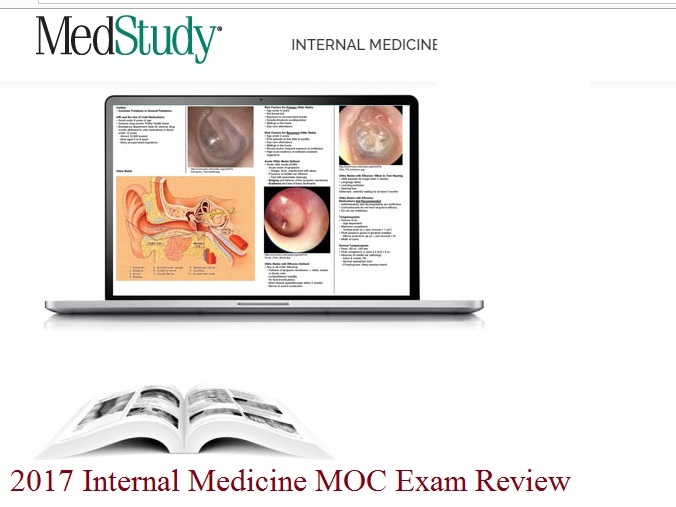 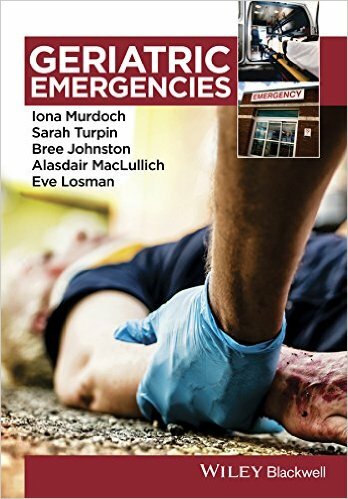 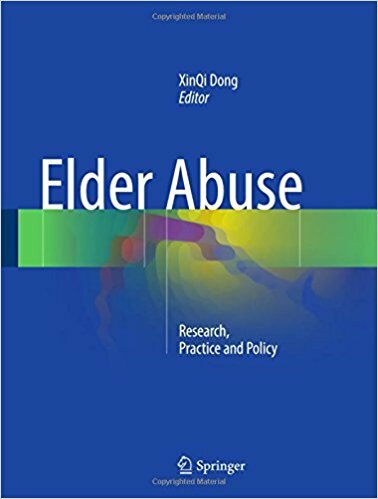 Patients, however, often show reluctance towards these standard practices, as the interventions they rely upon are often invasive. 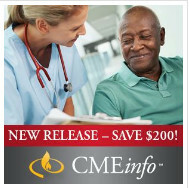 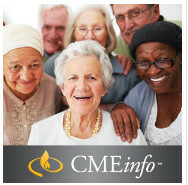 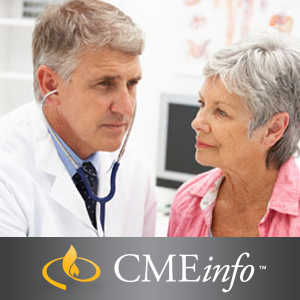 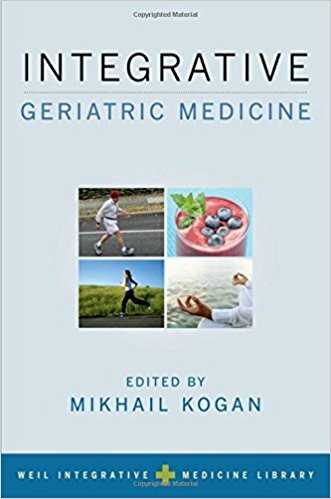 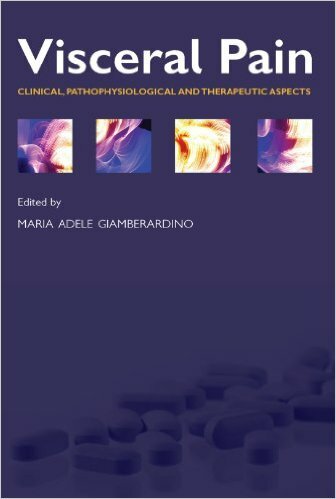 The practice of integrative geriatrics is rooted in lifestyle interventions, such as nutrition, movement therapies, and mind-body and spirituality approaches, that allow patients to have different path to their healthcare-one that utilizes pharmaceuticals and invasive procedures only when safer integrative approaches are not available or not effective. 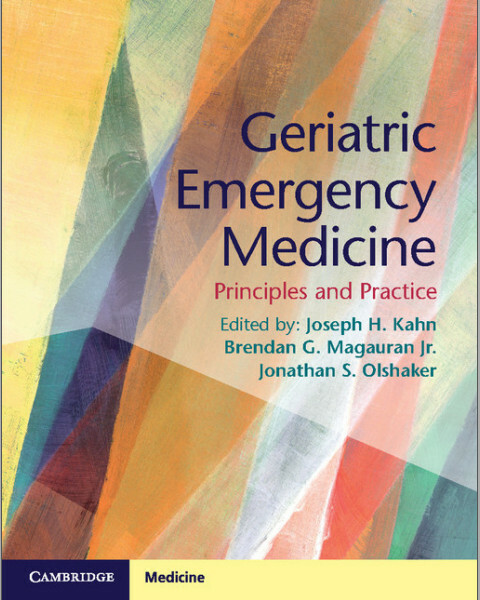 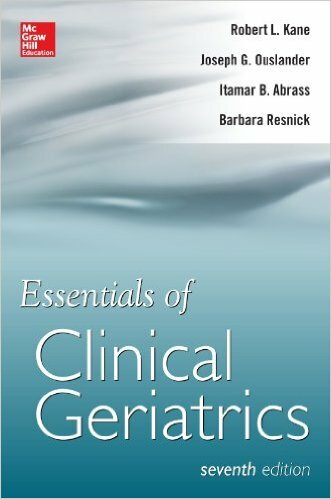 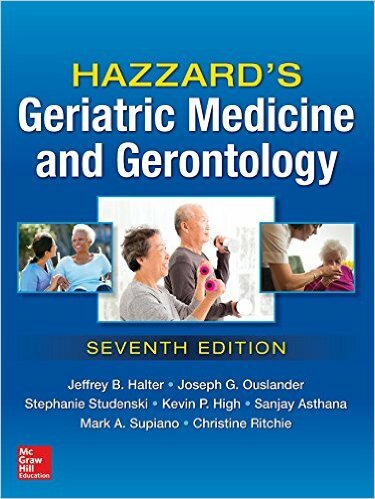 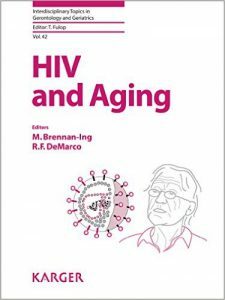 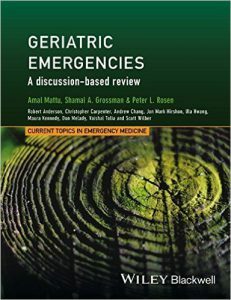 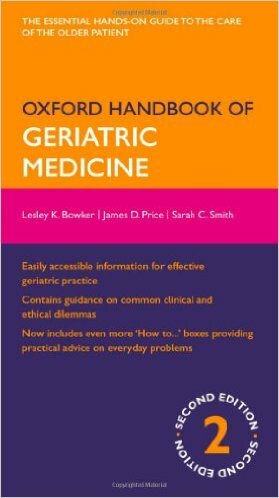 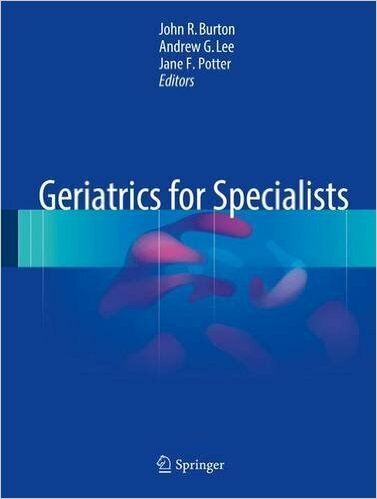 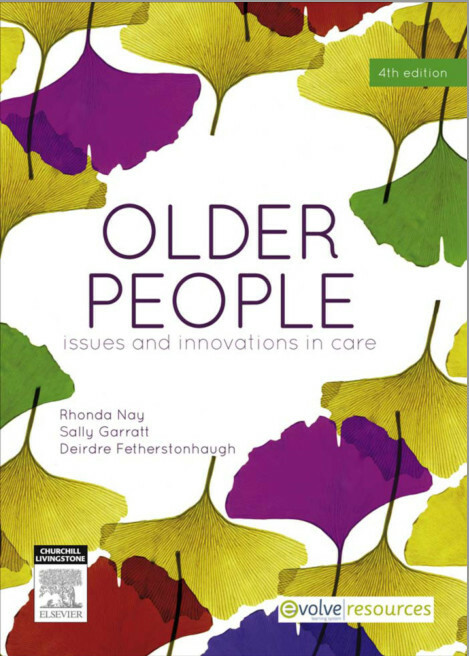 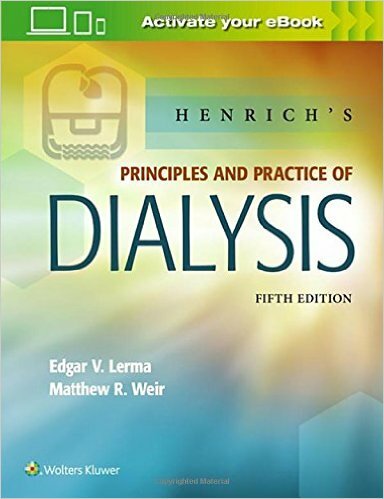 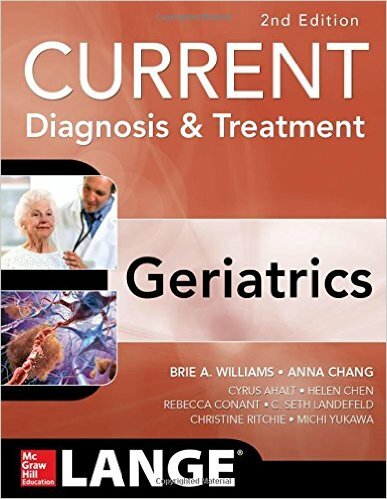 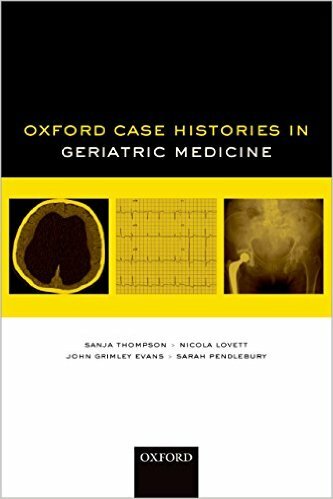 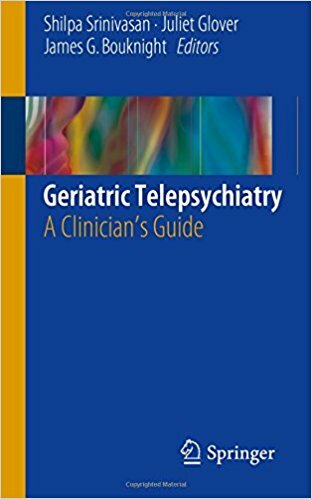 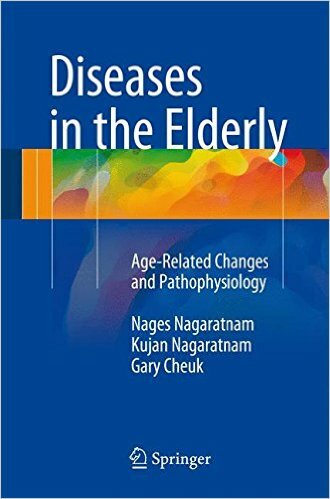 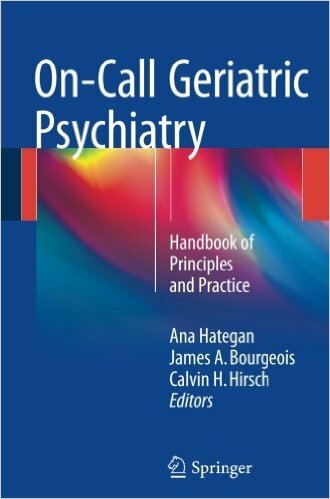 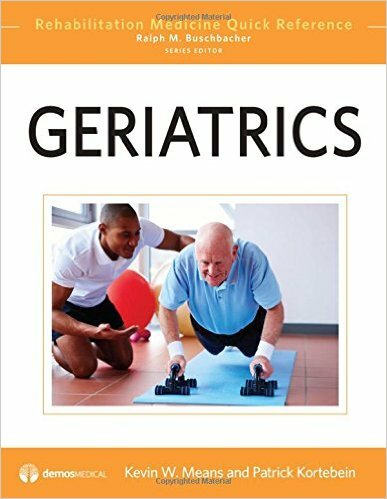 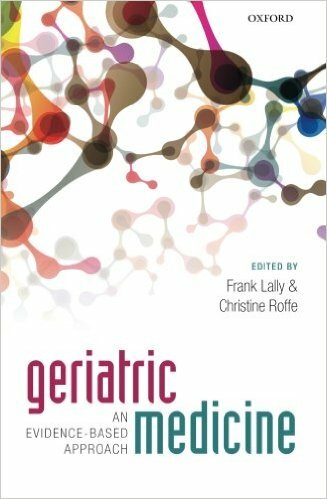 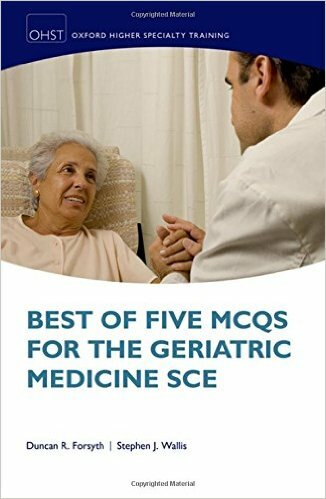 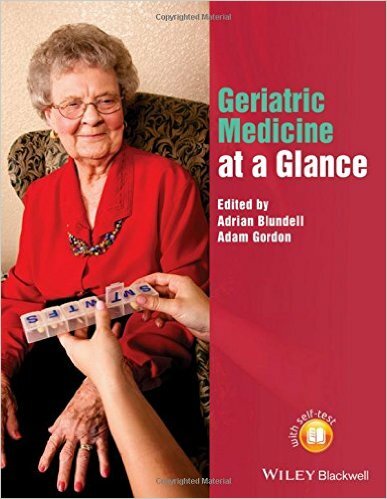 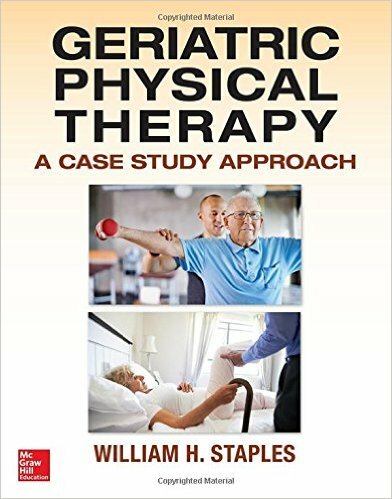 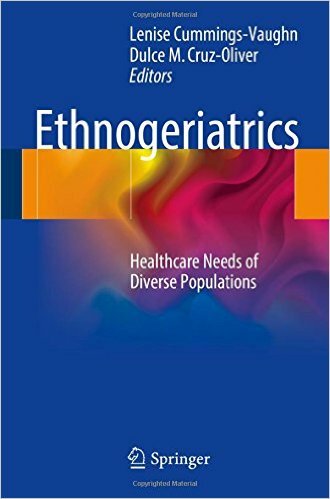 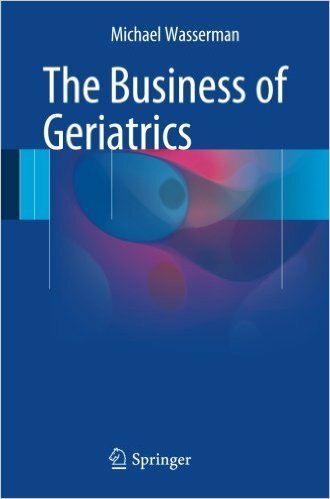 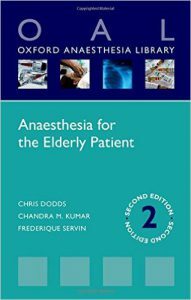 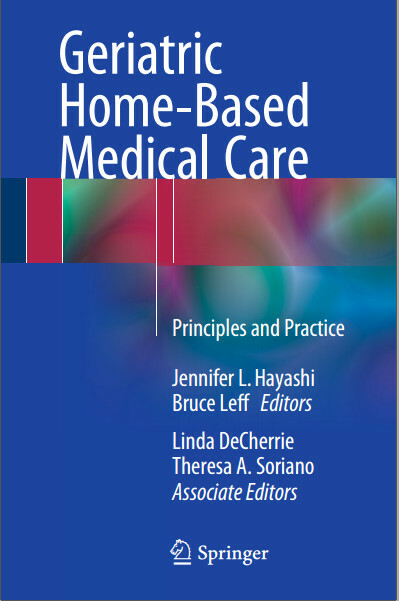 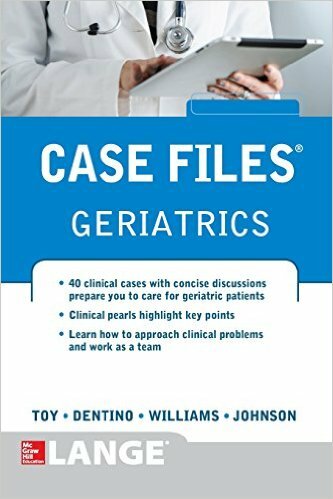 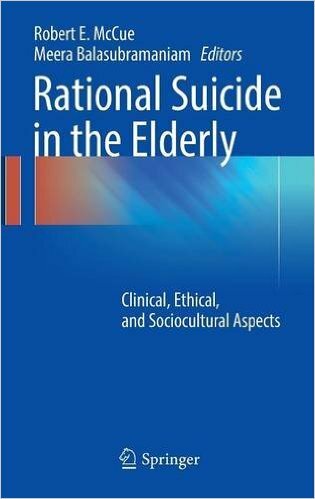 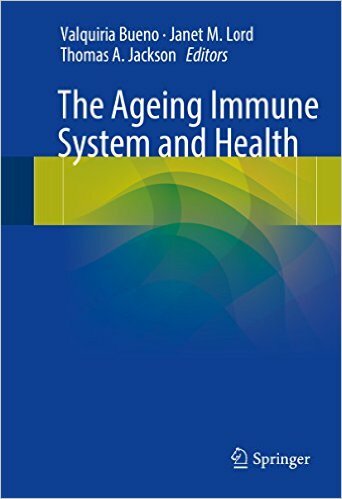 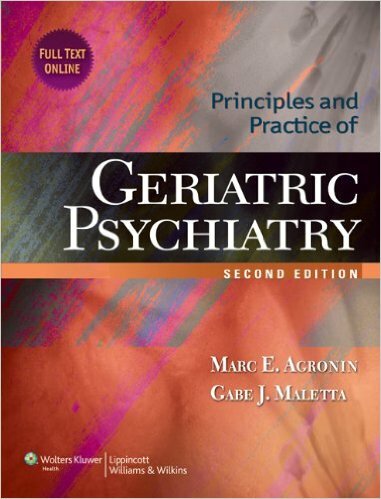 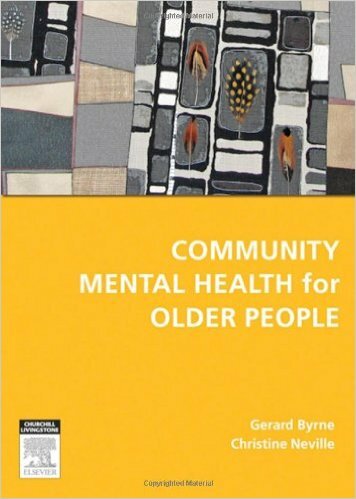 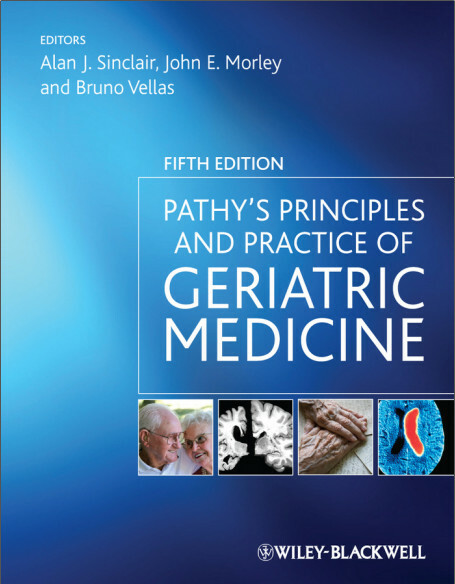 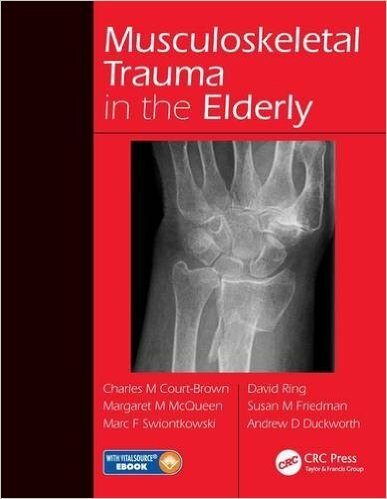 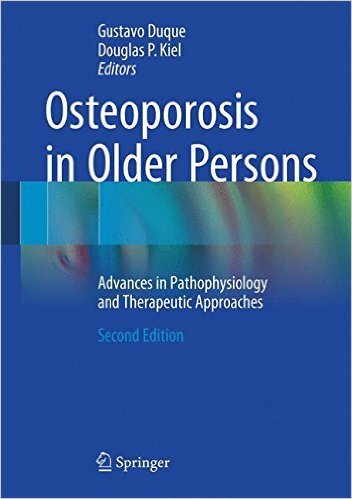 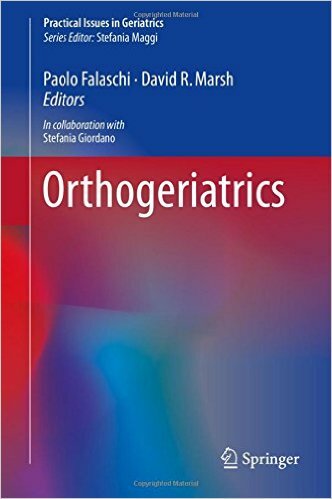 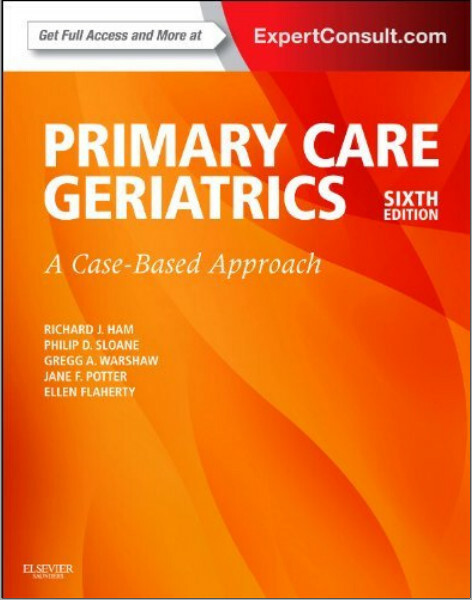 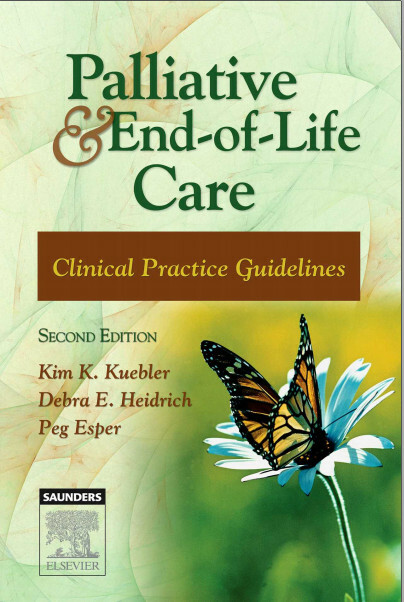 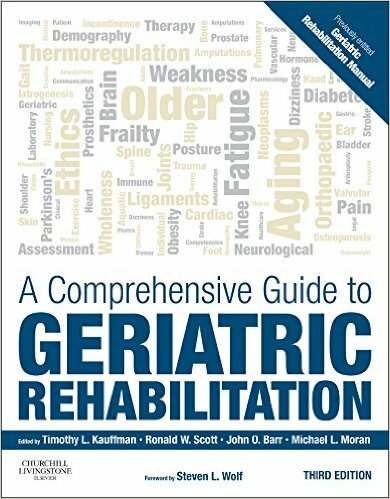 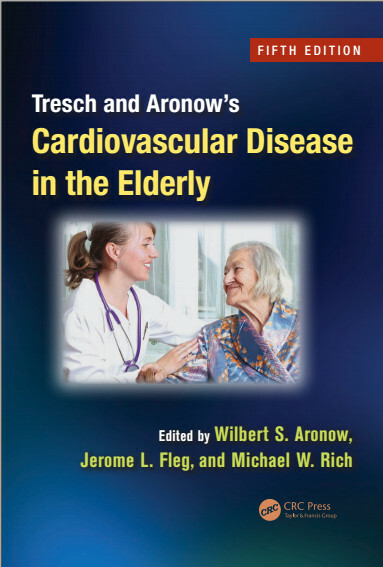 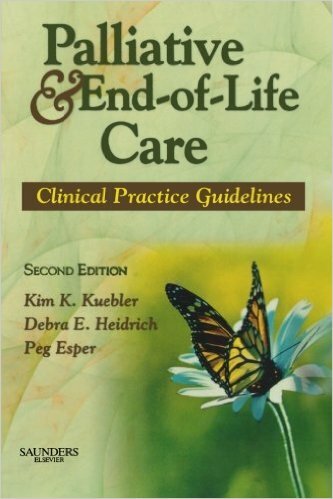 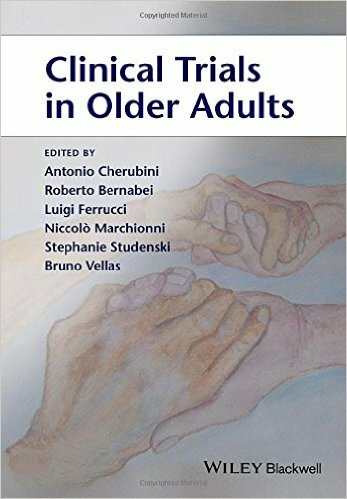 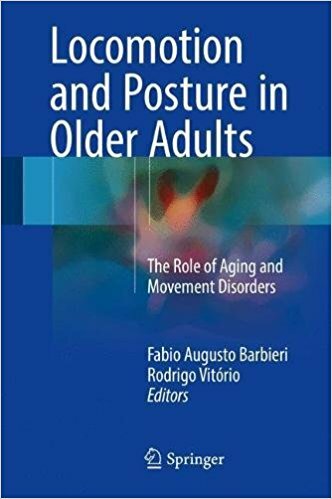 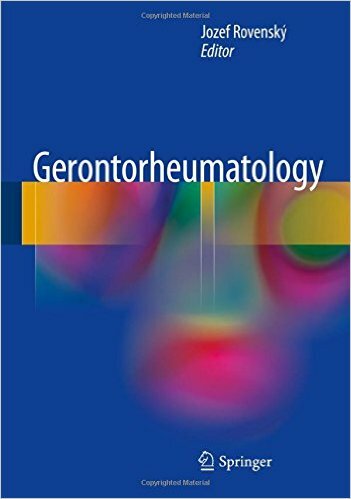 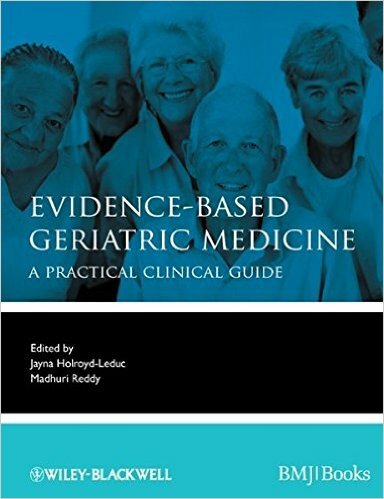 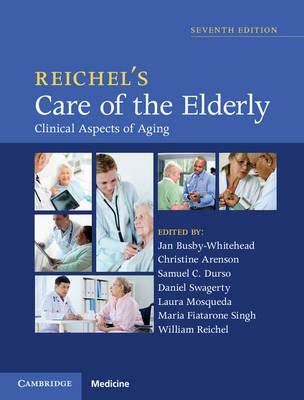 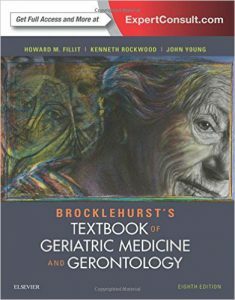 This first definitive textbook of this new field presents detailed, evidence-based information for all healthcare providers and advocates who work with the geriatric population. 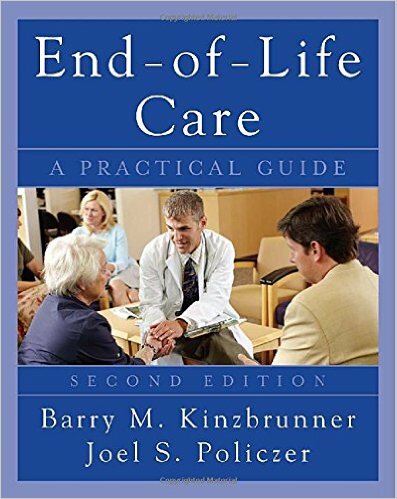 It is intended not only for providers in outpatient settings, but also for those who work in nursing homes, assisted and independent living facilities, and senior community centers. 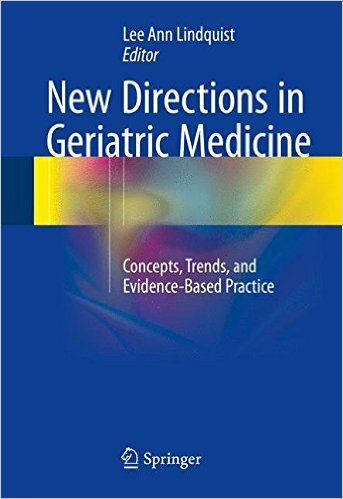 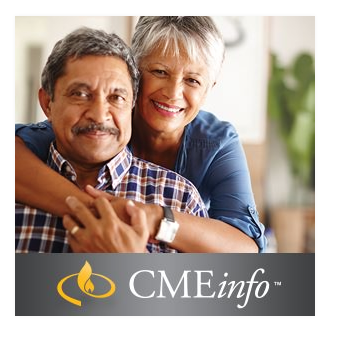 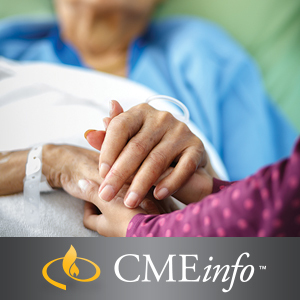 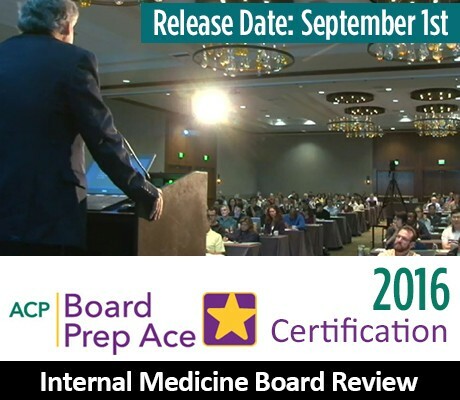 In addition, Integrative Geriatric Medicine will provide valuable information for leaders and politicians who are involved with implementing policies and procedures for care of elderly patients looking for safer, less costly, and more patient-centered approaches.